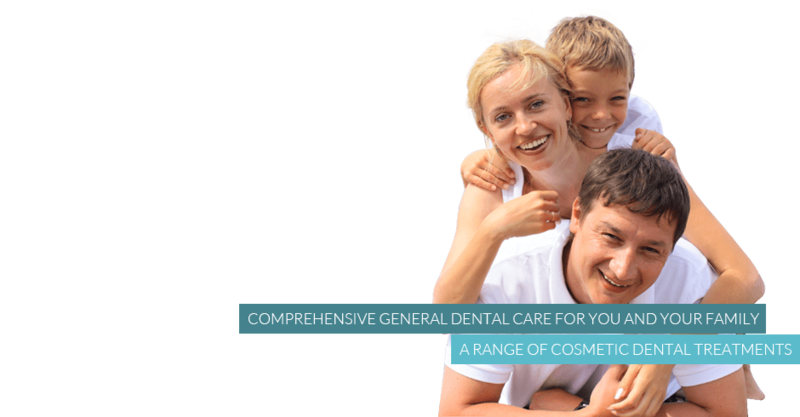 We are a successful practice that prides ourselves in offering high quality dentistry in a friendly, professional, state-of-the-art environment. 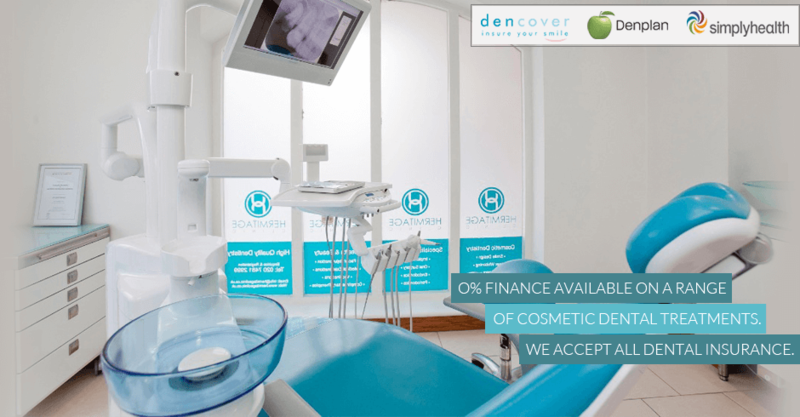 We offer a wide range of services; from basic dental healthcare such as full checkups and restorative work, to an array of cosmetic treatments to help you get that winning smile. 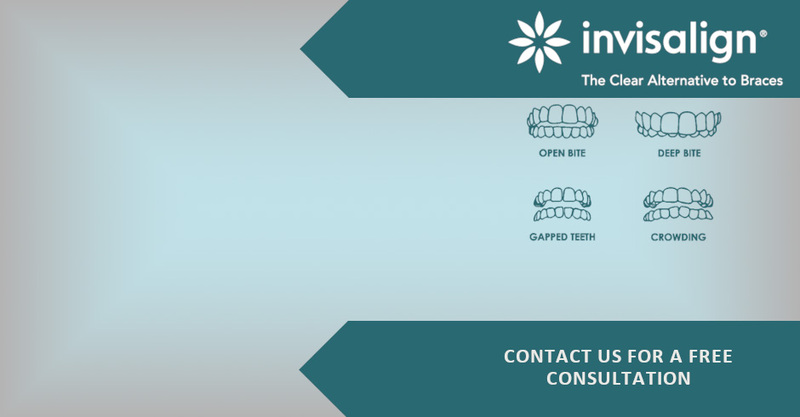 We are absolutely committed to ensuring complete satisfaction and this is why all of our patients leave our practice with a smile on their face. It does not stop there; our cosmetic work is backed by a satisfaction guarantee so there is no need to fret. 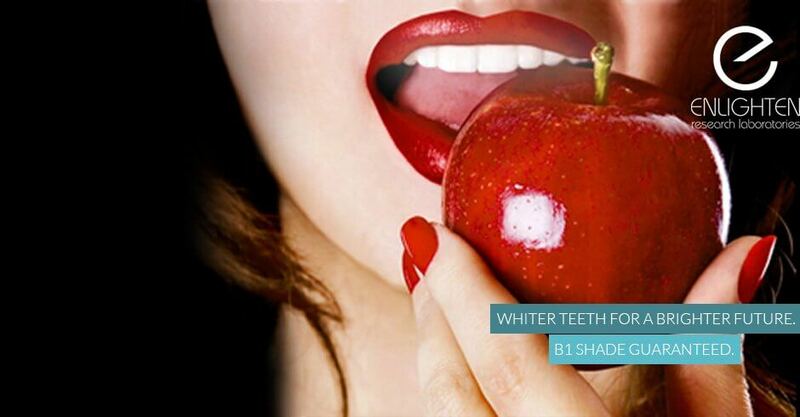 Give us a call and book your consultation today, we cannot wait to revive and reinvent your smile.